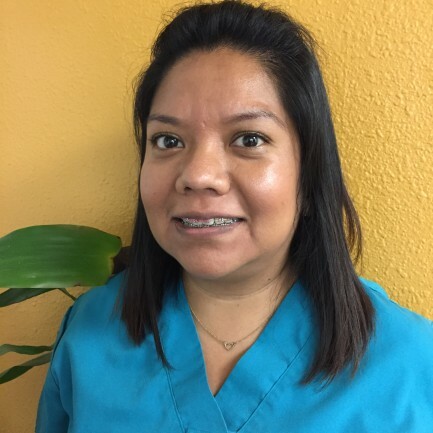 At our office you’ll always find friendly, professional staff that will go out of there way to ensure your visit to the dentist is a happy one. 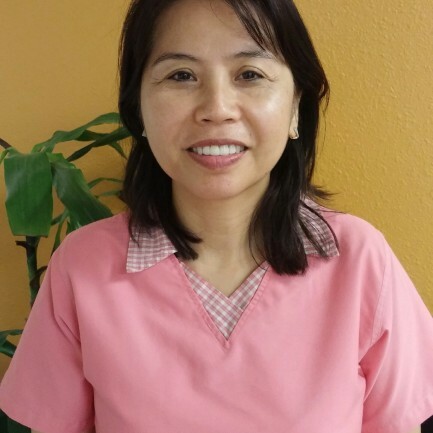 Here at Inland Dental Office our patients come first. Meet our team and find out why we’re passionate about what we do. Inland Dental office has been established. 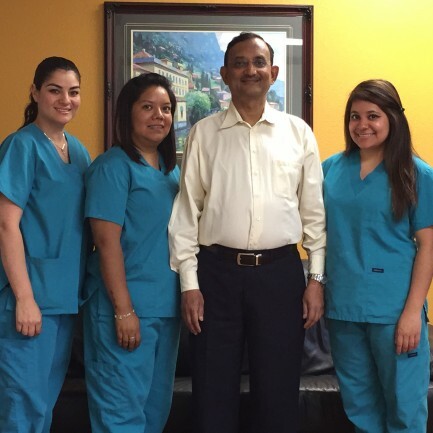 In El Sereno since 1983 unser the profeshional care andd guidance of Dr. Hiren Patel. 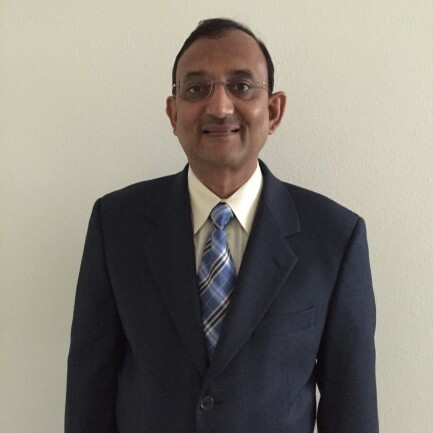 For over 32 yrs Dr Patel has been graciously serving the El Sereno area with comprehensive treatment in restorative, cosmetic and implant dentistry. Inland Dental strives to offer the latest technology in dentistry in order to provide the mos efficient and accurate dental care thought the use of digital X-rays, in-tra oral cameras, flat screen monitor and adjunct laser therapy. Dr Patel has spent numerous hours donating his time to local schools like giving oral hygiene and screening to children along with his 2 sons Dr. Krutav Patel and Dr. Kush Patel. Who graduated from the prestigious university of the Pacific. Inland dental continues to provide the best care to its patients more that just a dental office. Inland dental treats its patients as individuals and actively listens to their wants and desires related to their oral health. We accept most Insurances including Medical and have various payment options available. We are doing braces with easy monthly payments. Dental fillings are often necessary to improve a patient’s oral health and to prevent further damage and decay. This dental procedure is most often used when patients suffer from severe cavities and part of the tooth material has to be removed. We offer emergency dentist services and will quickly remove the infected or damaged area of the tooth that is then filled with an alternative material such as gold, dental composites, or porcelain. By removing and replacing the damaged portion of the tooth, we are able to prevent further pain and decay. Once the dental restoration is complete patients can eat normally without fear of discomfort. Regular checkups are just as important for the health of your mouth as they are for the overall health of your body. We recommend that patients schedule an appointment to have their teeth cleaned and examined by Dr. Patel at least once a year. Those that are at risk for gum disease should be seen more frequently. 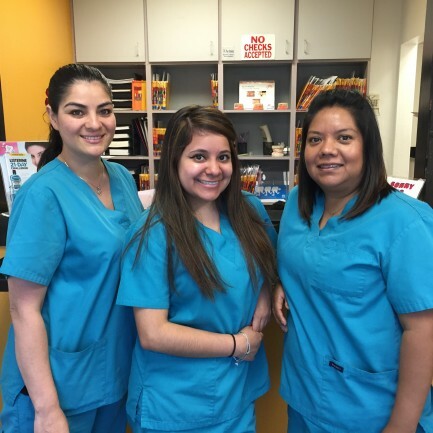 The Inland Dental Office, are comfortable, inviting, and centrally located in the El Sereno area. 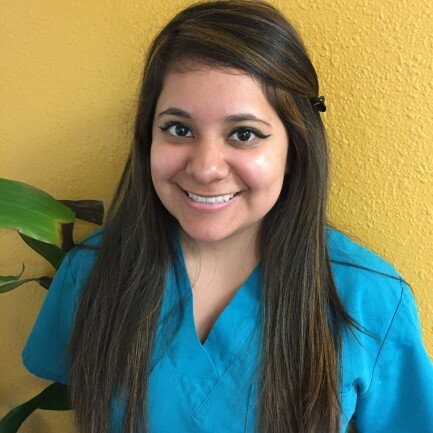 We treat patients of all ages so call us to schedule your appointment. 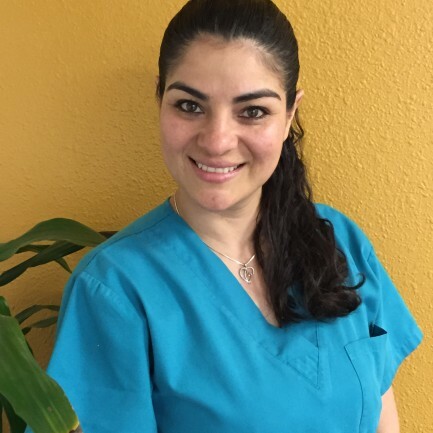 Inland Dental Office is equipped with the latest technology for the Root Canals and Dr. Patel is a longtime expert in the Root Canals proceeders. Root Canals are used to save your natural teeth by removing infections within the tooth and the tooth’s nerve. An infected tooth can be extremely painful, and Dr. Patel can help patients to feel better quickly through this comprehensive procedure. Dr. Patel provides patients with the ability to regain the functionality and appearance of a full set of teeth, without a surgical procedure. Dentures are an excellent option for people looking to replace some or all of their missing teeth. He can provide patients within the Los Angeles area dentures that can be worn temporarily along with replacement dentures that come with a longer warranty. His attention to detail ensures that patients will have beautiful looking teeth, even if they are actually wearing dentures. For patients that have been in an accident or have suddenly lost a tooth, immediate dentures are an excellent option since they can be worn without waiting for gums to heal, however, they are not meant to be worn in the long term. Replacement dentures provide a longer term solution to replacing missing teeth. Teeth that have been severely damaged need a more intensive dental treatment than veneers can offer. For these patients, a crown is an ideal solution because it is wrapped around the entire tooth, providing incredible support. After a mold is taken of a patient’s tooth, our technicians create the perfect shape and colored crown that Dr. Patel will place over the tooth. It is imperative that a highly skilled dentist conduct this dental procedure to ensure that the crown fits properly, as loose fitting crowns can be painful.Bridges are used to replace one or more missing tooth. They are amazingly strong because a bridge is secured to the existing teeth on both sides and then cemented into place. Patients that have bridge work done can bite down like they would with their normal teeth without the fear of it breaking or becoming loose. The staff at Dr. Patel’s are highly trained and experts at installing both crowns and bridges. Practicing good oral hygiene, along with regular checkups at our Inland Dental office, are essential for maintaining good health. Your teeth and gums impact the health of the entire body. If you don’t take care of them, you can get sick more often and increase your risk for diseases. Things like cavities and gum disease can cause incredible pain that makes it difficult to enjoy life, let alone your favorite foods. At the Inland Dental office, we understand the importance of maintaining good oral health and provide general dentist services to help our patients live life fully. Taking simple steps like getting your teeth cleaned regularly by the dentist, fixing cavities, and having regular dental examinations can prevent gum disease and additional dental health problems. By offering modern dentistry service, these procedures can be completed faster than ever. Dr. Patel, along with our highly trained staff, provide preventative care and general dentistry services for patients of all ages. Whether a child getting their teeth cleaned for the first time, a patient suffering from tooth sensitivity, or someone needing a major dental procedure, the highly trained staff at Dr. Patel’s will provide excellent dental care. We provide family dentistry services throughout the Los Angeles area, and patients trust us to take care of their oral health because we are the best dentist in town. Copyright © 2015 IndiPrints.com. All rights reserved.